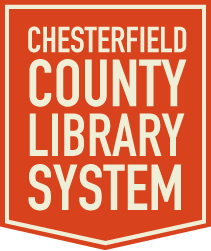 There is a lot of great information for kids and teens here on the Chesterfield County Library System website and at your local branch. 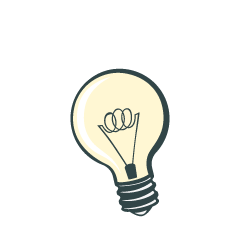 Discover new places, explore the imagination, play games, and test knowledge. Drop by your local branch and open the doors to the world and all its possibilites.